Today I either wanted to go for a big fat Buffalo fish fry or I wanted to go to the circus. One or the other. Remember, I wrote the circus is in town! I saw its train parked downtown and it looked magical. As long as the circus is in town I have no discipline! But I did in the end take the straight and narrow. I went to the gym and then I went home and polished up two more chapters of the book. Leonard Pennario and Tanglewood. That is what I was thinking about! Not lions and tigers and bears, oh my! I will have to go to the circus before it leaves. 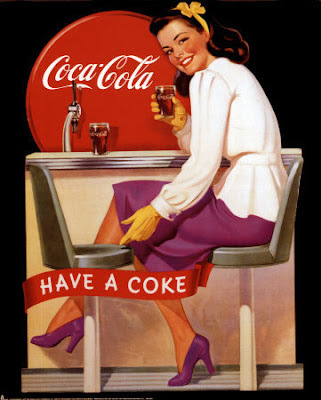 That poster above looks amazing and old! 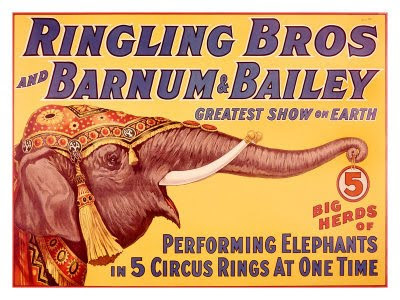 It is wonderful to think that the Ringling Bros./Barnum and Bailey circus has been around for so long. Well, I suppose that at first they were two separate circuses. 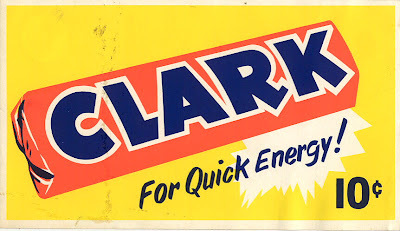 And that all time classic, the Clark bar. 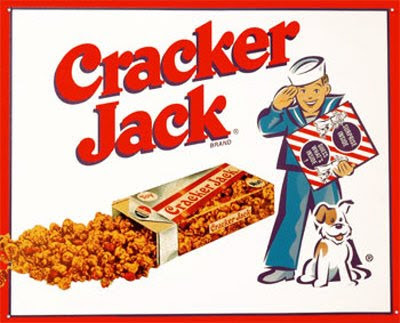 I will have to bring a Clark bar, Cracker Jack and a Coke when I go to the circus. Sorry, I could not help that. There is always a Western New York Connection - Chap 17 - Ringling Bros Circus Clowns. I had the pleasure of knowing, for many years, a lovely gentleman who was a funeral director in Lewiston. Very, very nice man. Very, very Tall man. Very funereral in appearance with a sonorous voice. His first love? The circus. He was a graduate of the Ringling Bro clown college and every year, he and his wife joined once of the travelling units for a few weeks of "clowning around" the country. What's this either/ or crap, do both!